Summer is here, and with it, the heat. Fight the sun-induced lethargy (and the little voice that tells you it's time for siesta when you have things to do) with recipes that keep you cool and energized. From Asian kohlrabi salad to homemade ice pops, there's something for everyone. Not hot where you are? There's still good reason to savor the last few weeks of the season with these irresistible summer recipes. As countries go, the Mexicans are pretty well-equipped to deal with the heat. No better way to keep your cool than with this light quinoa salad. Take a leaf out of their book, enjoy this Mexican quinoa salad, and slather on the sun cream. Watermelon is one of our favorite summer fruits. Combine it with with ginger, make it into a spritzer, you've got one of our favorite summer drinks. Easy to make and easy to drink. Just make sure you make a large batch. A traditional Spanish summer dish with a modern twist. Light, colorful, and a pleasure to eat all summer long. It’s summertime, so you can never have too much salad. Don’t want any more lettuce with balsamic dressing? Get a load of this Asian-inspired kohlrabi salad, dressed with a mix of miso, rice vinegar, and honey. What’s a summer meal without something refreshing to wash it down with? 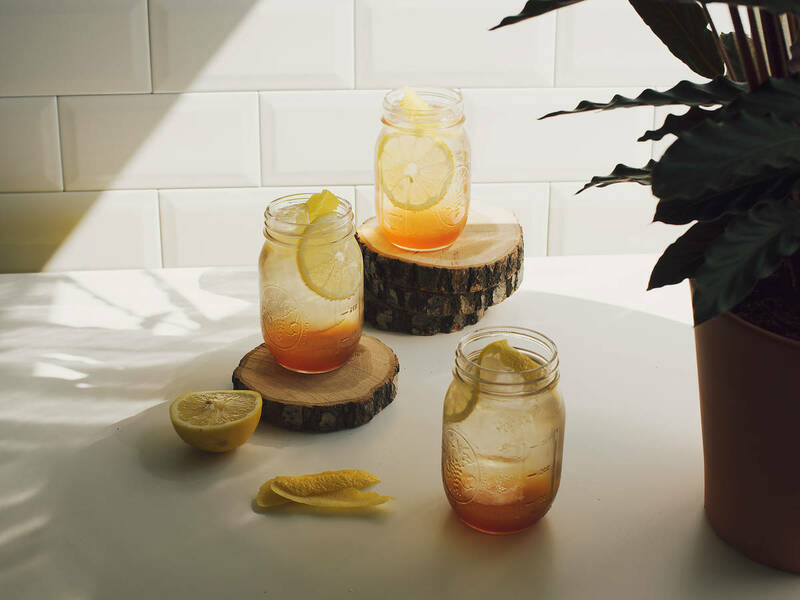 Iced tea is the epitome of a summer refresher (for good reason). Our sparkling lemon iced tea will quench any thirst, however great. Do you find yourself falling victim to the eternal struggle of finding dishes that are light enough for supper but still filling? We have a solution, and it’s name is broccoli and Gorgonzola pizza. Is there any other way to finish off a meal in summer? Do you have your own culinary tricks and recipes to beat the heat? Tell us in the comments or upload a photo from your next barbecue!